While these tips can help you prioritize your debt, it’s important you know when to reach out for professional debt relief help. Call us if you are ready to get out from under serious debt. - Castle Rock Bankruptcy Attorney - Jon B. Clarke, P.C. Jon B. Clarke, P.C. > Blog > Debt Relief > How to Prioritize Your Debt: 5 Tips to Keep in Mind (Pt. 3) > While these tips can help you prioritize your debt, it’s important you know when to reach out for professional debt relief help. 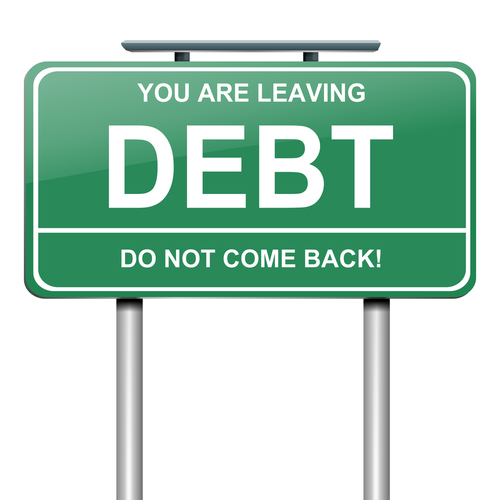 Call us if you are ready to get out from under serious debt. While these tips can help you prioritize your debt, it’s important you know when to reach out for professional debt relief help. 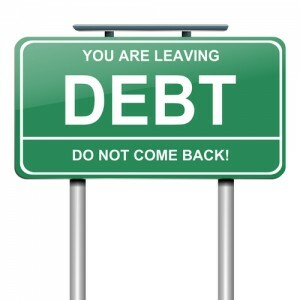 Call us if you are ready to get out from under serious debt.